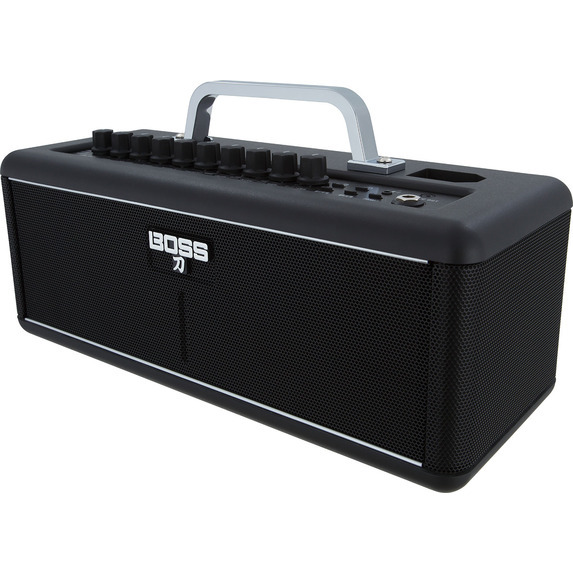 Continuing the success of the popular Katana series is the Boss Katana Air - the world's first wireless guitar amplifier. No longer are messy cable runs an issue at home or in the studio - simply tune up and play with great tone, ultra-low latency and reliability. 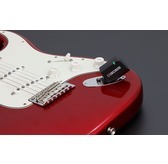 The World's First Wireless Guitar Amp! 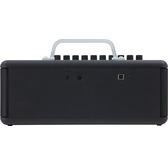 With full battery power support, you are no longer constrained by AC power supply with the Katana Air amp. Move anywhere, and play anytime! With Katana-Air, you can wirelessly edit and organize sounds with a dedicated app and jam with songs streamed from your smartphone. With the innovative Katana-Air and your favorite axe, casual playing has never been more convenient and inspiring. 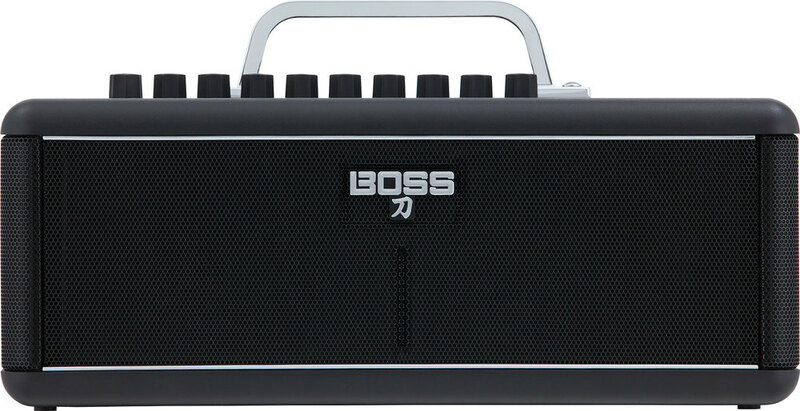 The Katana Air features a wealth of great guitar tone derived from the full-sized Boss Katana amps. Featuring 5 unique amp models and 50 Boss Effects, the Katana Air packs a punch in a very small footprint. 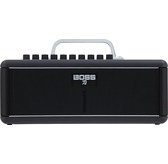 Five unique amp characters provide a wide range of tones, from sparkling clean to BOSS’s custom high-gain Brown sound. There’s even an Acoustic character optimized for playing acoustic-electric guitar. 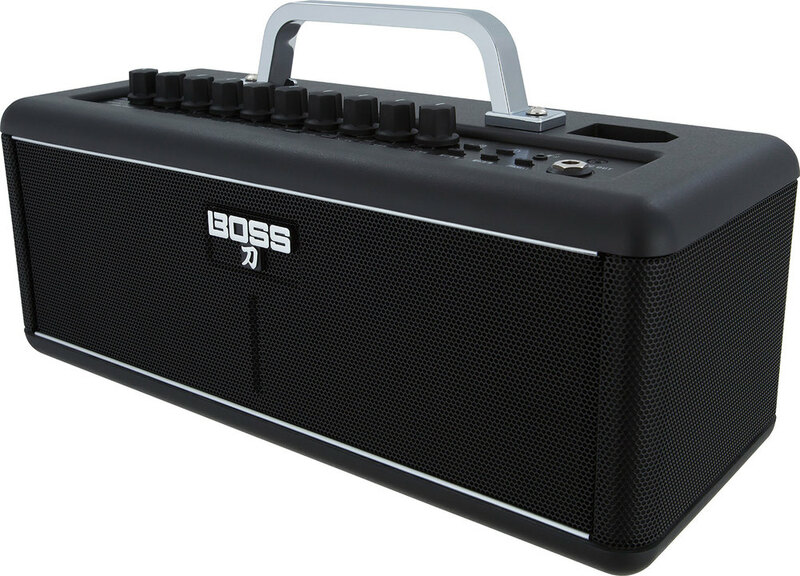 The amp also provides integrated access to over 50 BOSS effects, including mod, delay, reverb effects optimized for the Katana-Air’s stereo speaker system. 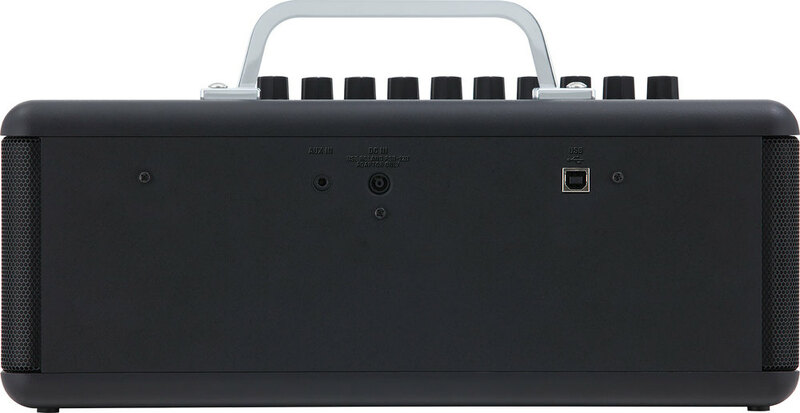 And with six onboard memories, you can store and recall your favorite amp and effects setups at any time. 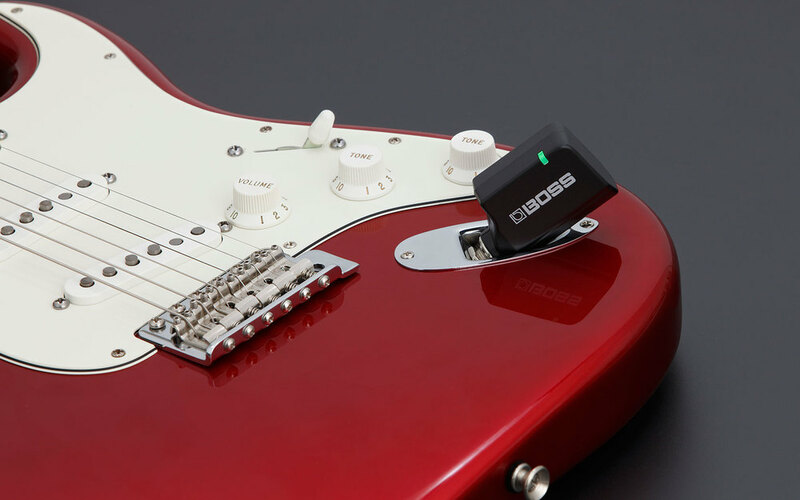 Compatible with both iOS and Android mobile devices, you can use Boss Katana Air with a dedicated BOSS Tone Studio app via Bluetooth. 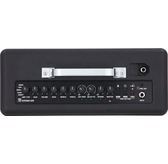 You get full control over the amps top panel controls wirelessly, so you can shape your tone without tweaking the amp directly. When using Boss Tone Studio, you also unlock access to exclusive effect types and routings as well as regular content updates from Boss Tone Central. Save your custom setups, patches and routings and keep your sound library organised all from one convenient app for mobile or tablet.